I wanted a couple more unique rail cars to add to my roster so I decided to build a modern pulpwood car. I like the big vertical steel posts that keep the logs in place and its also a style of bulkhead flat car that I like. The ends are different than the other I built and will add a cool variety to the fleet. I'm building two of them at the same time . Its a big car at 75 feet long and over 14 feet tall. I started this build as the others i've done with a piece of 1/8" x 2" piece of aluminum epoxied to a piece of .060 plastic cut to the size of the deck. In this case its 75' x 9', it will be over 10' wide when finished. The bolsters are made from 2 pieces of .080 plastic , a piece of .030 plastic and a piece of 1/8th inch thick aluminum laminated together with JB Weld. A 1/4" hole is drilled through the bolster that will accept a plastic tube (evergreen #228) 1/2" long. The aluminum strip is drilled and tapped for a 4-40 screw 8 scale feet from the end of the car. I'm using trucks from Kadee (100 ton 36" wheels) for this car. The car is modeled after a SRLX ( Southern Railway Leasing) pulpwood car. We are really in some main stream building on this site. Great project, Mike. Will enjoy watching it come together. Thank Ken , I couldn't figure out how to post the picture of it. It's so simple, even a caveman can do it. Ken is not really a caveman is he? 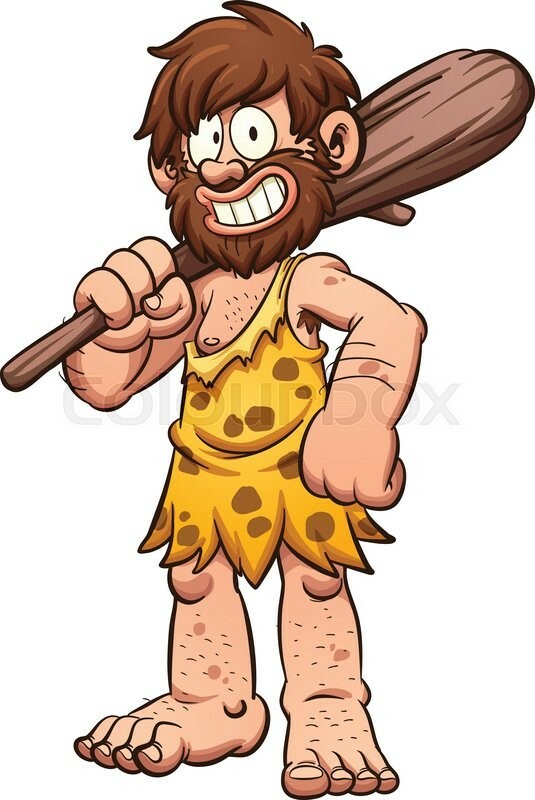 The cave man was smarter than me cuz I couldn't do it . So Mike are you going to use Shane's idea with the ball bearings.. Although Shane's idea is interesting , I am using plastic for my center sill and I don't think it would have the same acoustics . I'm gonna fill mine with wheel weights . Thats a nice car you did there Ron . Great job ! I got a little more done on the cars the last few days . I cut the pieces for the car sides a scale 75 feet long and 15 inches tall from .060 plastic and glued them to the bottom with MEK . I also on one of the cars installed Kadee #930 couplers . They are held on with three 1/2 inch long screws after I drilled and tapped the aluminum strip. The coupler height checked out perfectly to the Kadee gauge without the need to shim them. The center sill is almost done on one of the cars. It's also made of .060 plastic cut and shaped to fit between the truck bolsters. Evergreen #258 pieces separate the sill pieces. The aluminum strip is rough sanded and cleaned up with alcohol and the center sill is epoxied to the bottom. The void in the center sill was filled with old wheel weights and bb's and a liberal amount of epoxy. Tomorrow i'll get the other car to this step unless we get the grand kids. Here's a couple of pictures. Here's a few more pictures of my progress on these cars . After the epoxy cured holding the weights and bb's in the center sill I completed the center sill with a piece of .030 plastic. Then I cut and fitted Evergreen #278 "I" beams from the center sill to the side of the car . I ran out and have to wait till my local hobby shop gets more #278 's next week to finish this step on the other car . There are 4 triangular gussets on each side made from .030 plastic sheet and a 11/64th hole drilled in each . After they are installed I topped it with .a piece of Evergreen #127 strip. I'll move ahead on the "more completed" car and see how far I get . Maybe i'll have it done before my #278's get here. Here's a few more pictures of my progress on these cars. One of the cars is much further along than the other and its kind of a test car. I finished the bottom making all the triangular braces and topping them all with some Evergreen #118 plastic strips . The ends are made from .080 plastic and shaped to fit snug to the bottom and around the Kadee 830 couplers. A strip of Evergreen # 118 finishes the end hiding the aluminum center strip. Then I turned my attention to the bulkhead ends. They are made from 3 pieces of .080 plastic . The 5 large horizontal end ribs are made with Evergreen #259 rectangular tube. The side bulkhead beam detail is made entirely from Evergreen #118 strip. Anyway back to the workshop and make some ladders. Man ... you make it look easy .